We’ve all been waiting for this day, trying to guess and speculate who’s going to be playing EDCLV this year. 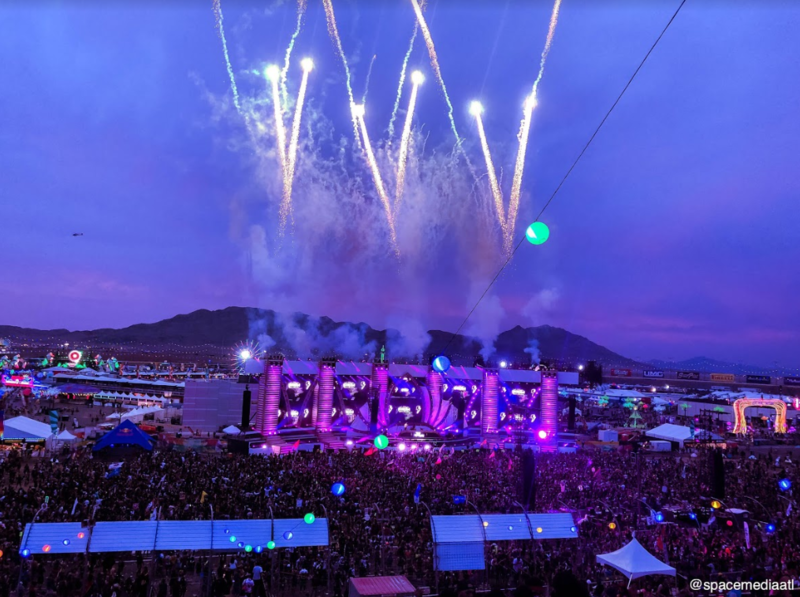 Pasquale Rotella repeatedly promised us a lineup bigger than ever along with a new main stage production. This years theme is Kinetic Energy. Even Bill Nye is going to make an appearance and lead the opening ceremony. What a twist, huh? 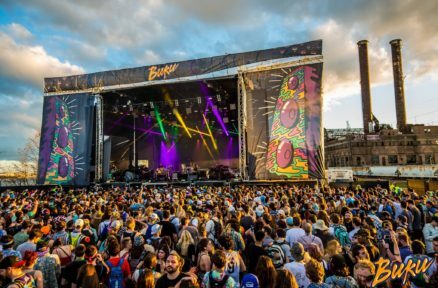 Last night Pasquale had an annual live lineup reveal during a Night Owl Radio episode and thousands and thousands attendees and fans gathered around to test their knowledge or try to Shazam it. 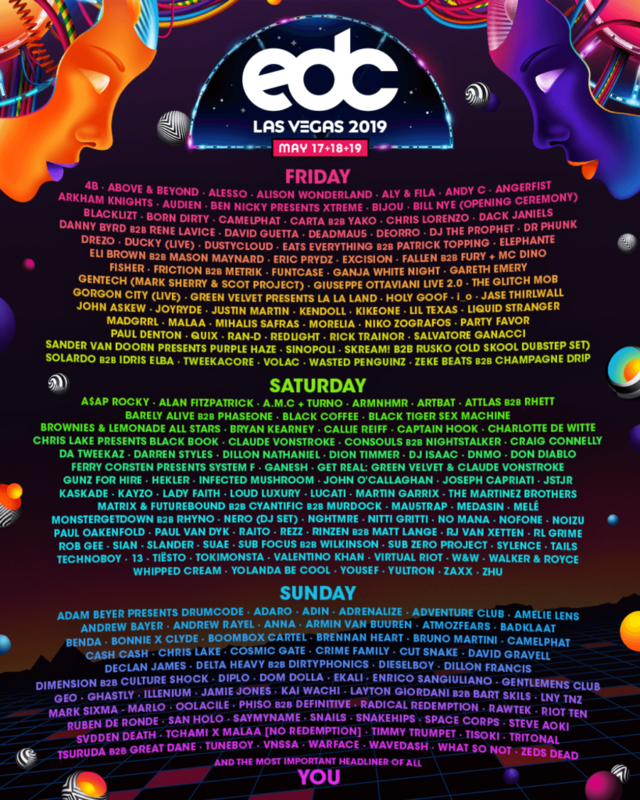 I feel like Rotella did not break the promise and this EDC is going to be a straight fire. With 8 amazing stages dedicated to different genres and styles, EDC brings some of the biggest and most influential producers of all time. You can purchase your tickets on Insomniac’s official site.